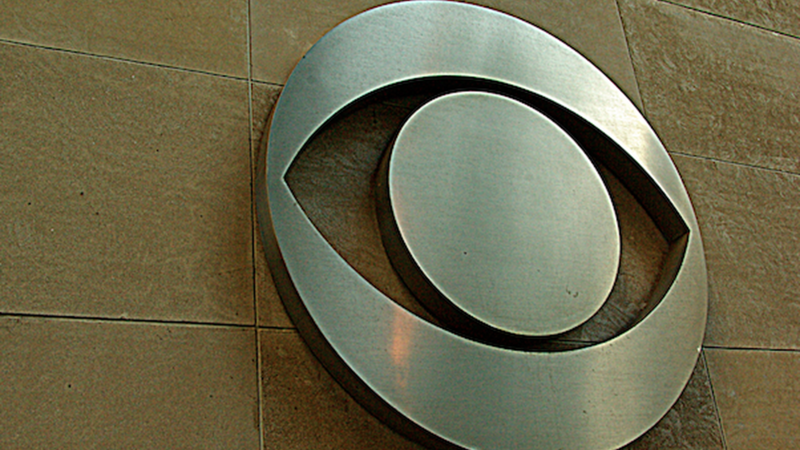 Les Moonves ran CBS for 15 years. Then the New Yorker published a story that included detailed accounts of alleged sexual assault. On Sunday, CBS announced Moonves left the company and would not receive any of his exit compensation. CBS also said it would donate $20 million to a #metoo organization. Today Governor Jerry Brown signed a bill committing California to a carbon free electricity grid by 2045. He’s also kicking off a global climate summit on Wednesday. Did Kavanaugh potentially perjure himself in confirmation hearings? Racism at OC football game?